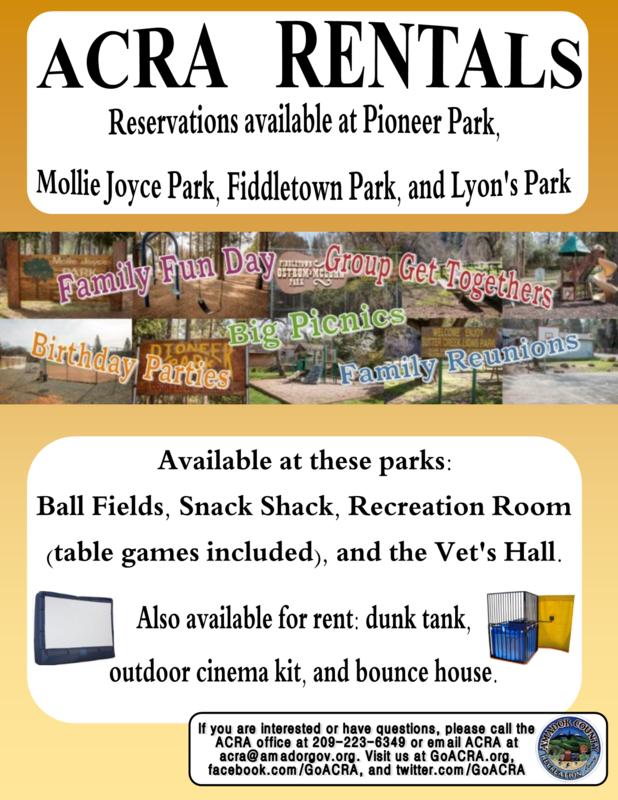 ACRA will di​stribute your fliers to more than 85 locations around Amador County for just $75! Flyers are distributed during the second and fourth week of every month. A late fee of $5 will be charged if flyers are not submitted to the ACRA office by the Wednesday prior.